We are a family owned and locally operated business since 2004 we have done one thing and one thing only – provide the best garage doors and garage door systems and highest level of customer service in the industry to homeowners and businesses throughout Phoenix AZ and Surrounding Area. We understand that damaged or faulty garage doors and opening systems represent more than an inconvenience; they can also be a threat to your health and safety. 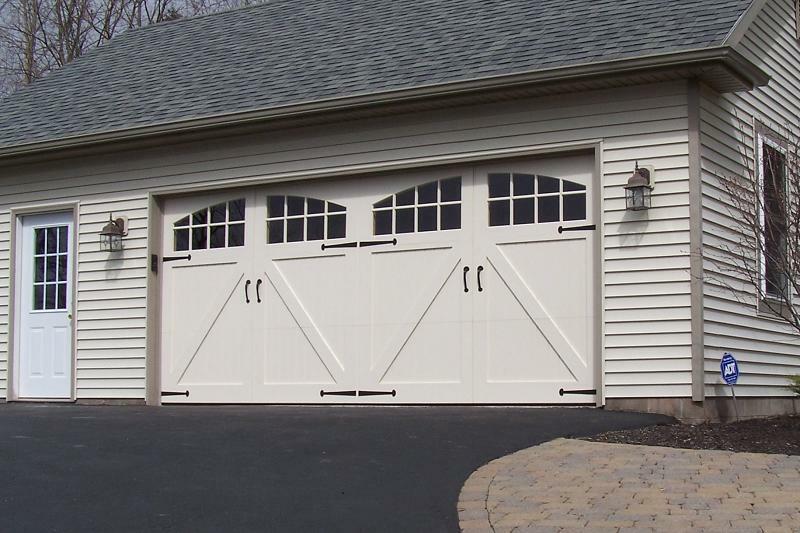 For most homeowners their overhead garage door is the largest moving object in their home – weighing as much as 300 pounds or more and each year an average of 20,000 people seek emergency room treatment for accidents involving garage doors. Faulty and obsolete garage doors and openers can also compromise the security of your home or business allowing easy access to intruders. We are totally committed to your safety and security both in the products and services we provide. Don’t take chances with the safety and security of your home, business or those you care about. Call Garage Doors and Openers 4 Less(623) 266-4006 to schedule a no-cost, no-obligation inspection or estimate on garage door and opener, repairs or replacement today. We offer oil tempered and galvanized garage door springs. Our pricing starts at $59.99 parts and labor. Price does not include Service Call.